Check out the video below to see the beginnings of a new product using laser technology. 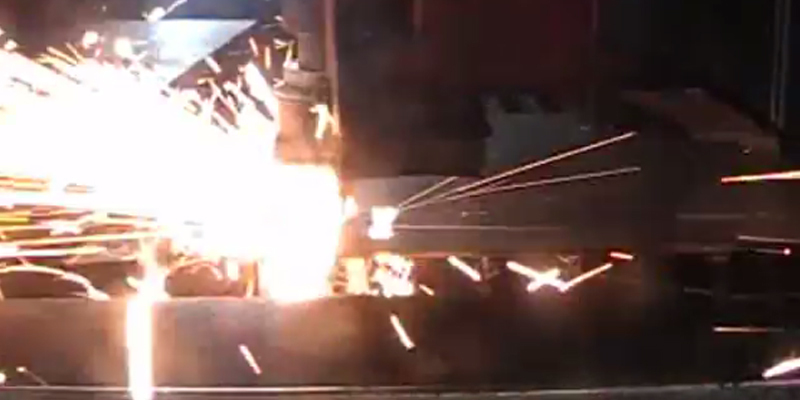 Want to see more impressive videos of the machines we use at GMG? Head over to our social media pages on Facebook and LinkedIn to see what we get up to.